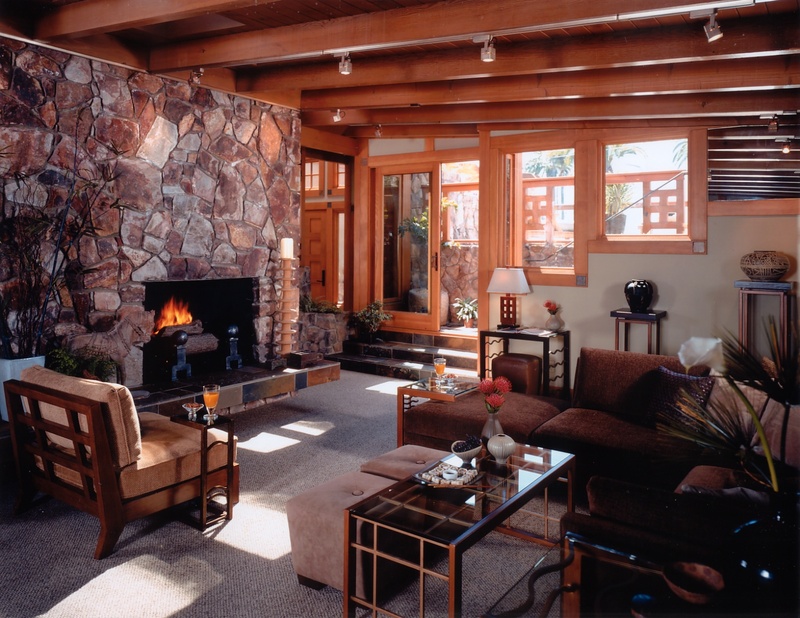 This Arts & Crafts inspired house showcases furniture from the Home Retreat Collection by Jim Walters. 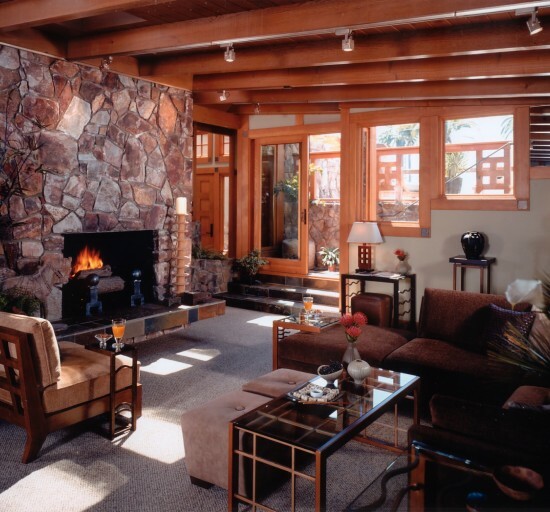 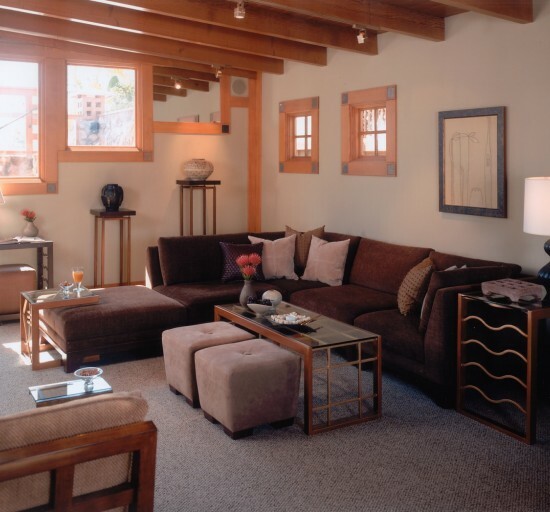 The clean lines and geometric motifs in this Coronado interior design project are echoed in Jim’s warm contemporary furniture. 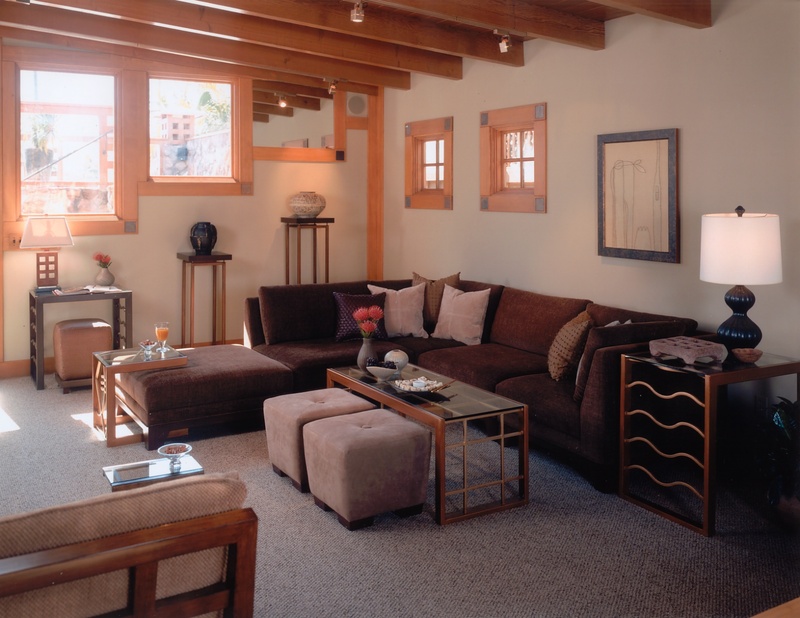 "A home's architecture will always influence your selections in furnishings and art"